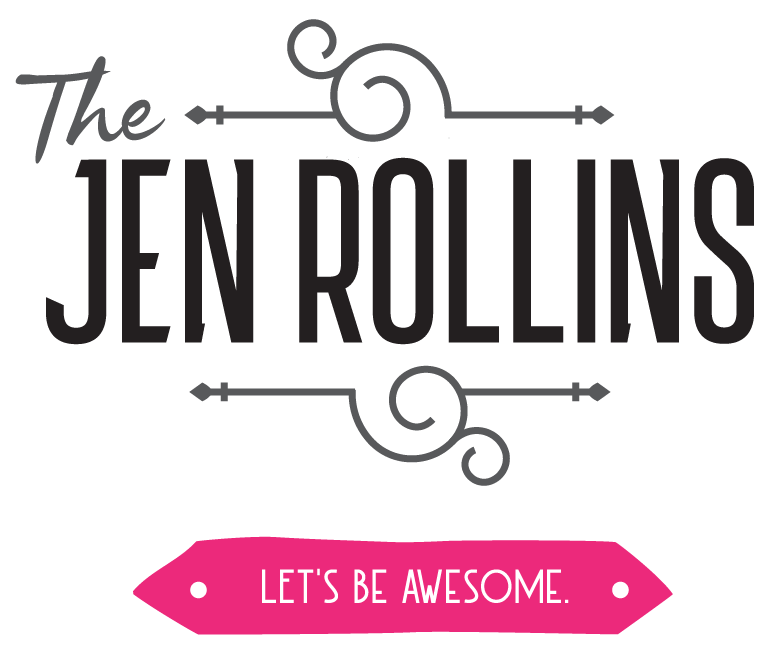 Jennifer Rollins is an Intuitive Marketing and Business Strategist and who works with people all over the world from her home in Courtenay, BC on beautiful Vancouver Island. She’s a single mom to two little mermaids (she can’t keep them out of the water), a dog named Athena and a kitten named Popcorn. You can also find her writing and life on her Bravely Walk Forward site.